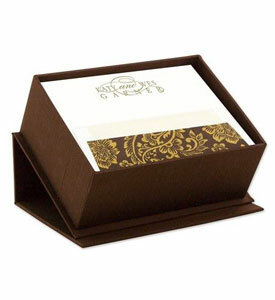 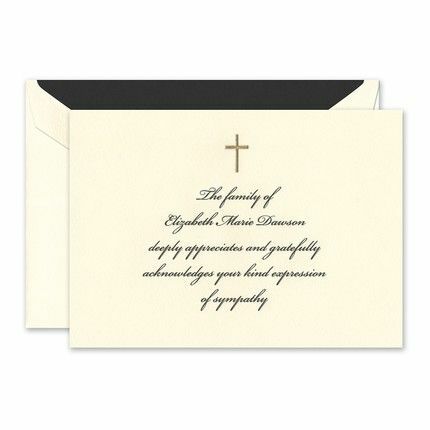 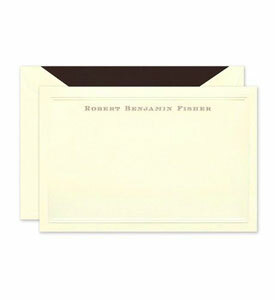 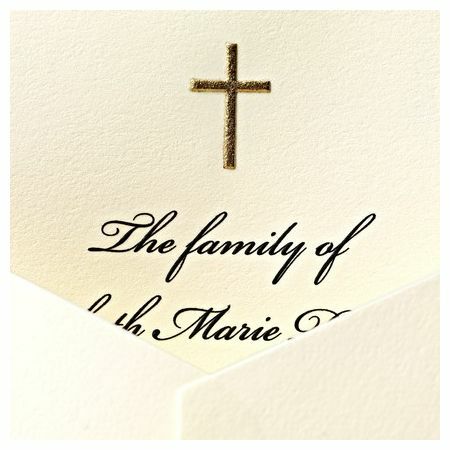 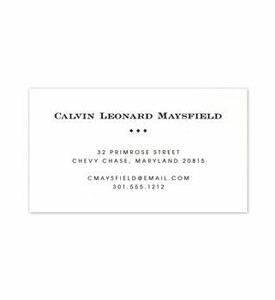 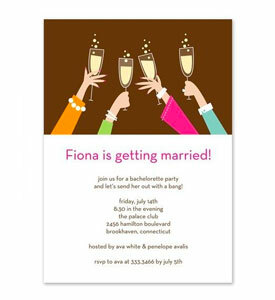 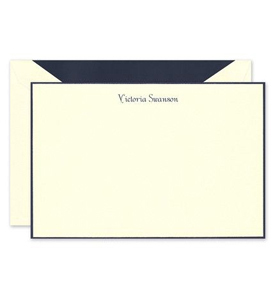 This simple white folded note features ample space for your personalized text. 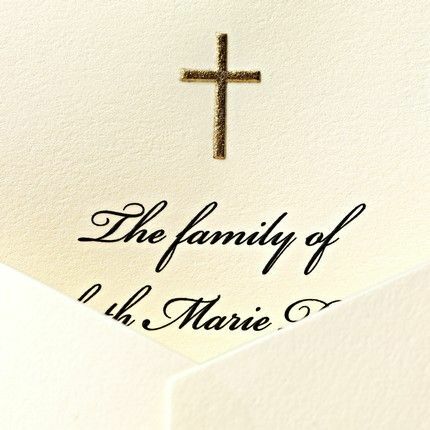 Add an optional motif or monogram to complete the look. 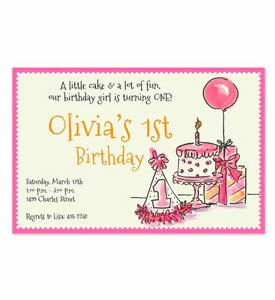 Shown with optional motif MOT135B. 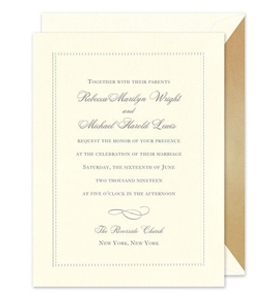 Two color printing is available for an additional charge.